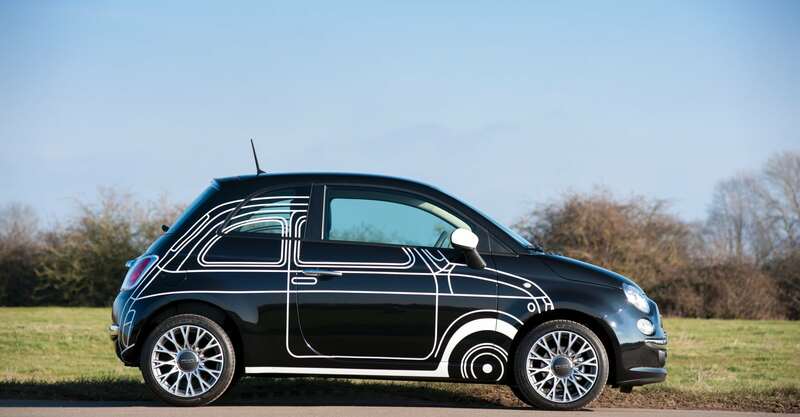 500 - A style icon from Fiat, and now it can be yours for cheap. The Fiat 500 is a style icon. It’s a huge commercial success, and now it’s cheap. Triple threat or what? The original Fiat 500 was presented to the world in 1957. The size of a postage stamp and powered by an asthmatic two-cylinder 479cc air-cooled engine, it was the kind of car that wouldn’t work anywhere else but Italy. Its tiny dimensions (it was 9ft 9in long) meant is was perfect for darting around the tight historical streets of Italy. It was the first true city car – designed explicitly for that environment. As a car it was, frankly, terrible. The build quality was dubious at best and the engine killed a polar bear every time it was cranked over. It also had as much power behind it as a right hook from a toddler. But it didn’t matter. While it didn’t work well, it did work. And because Italy is Italy, the 500 came a style icon. It was built until 1975 to the tune of nearly 4,000,000 of them. Folk loved them because they were fun, but they were also a bit of a fashion accessory, especially as the years went on. 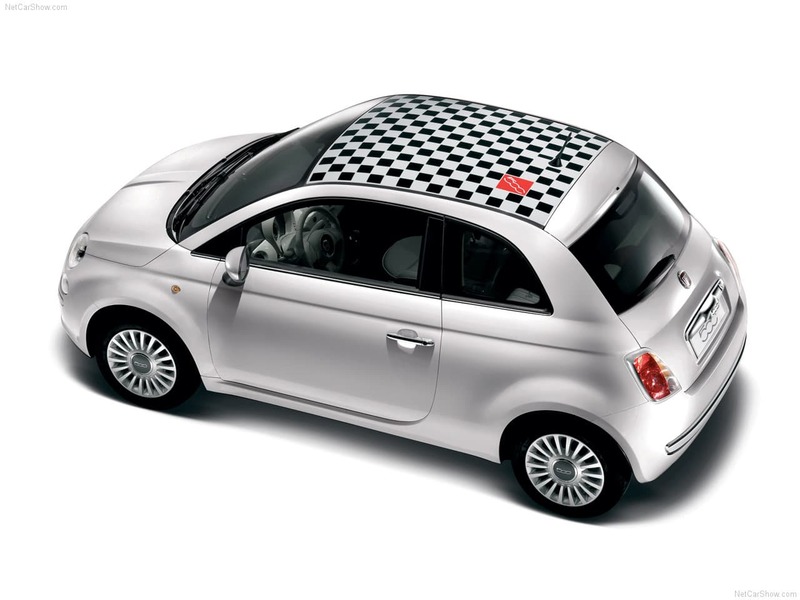 So when Fiat revisited the idea of a true city car in the early 2000s, they quickly had an idea. An original Fiat 500. Flat packed. During that time, Fiat had made a name for itself by making fun, interesting little cars. But even so, the showroom floors were hardly having their carpets worn thin. 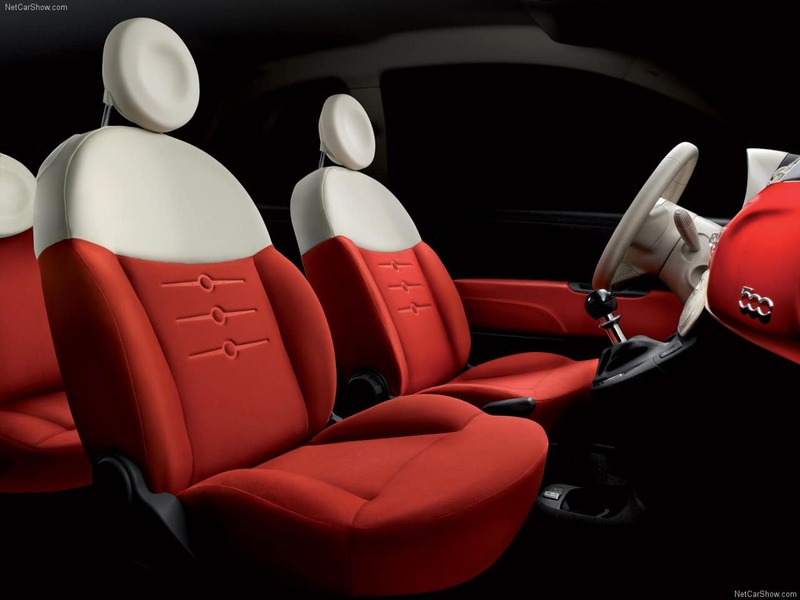 Fiat needed something new and exciting, so it looked for something old and exciting. As you can guess, it landed on the 500. 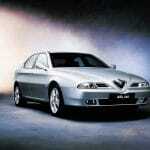 A concept was designed by Roberto Giolito and unveiled at the 2004 Geneva Motor Show. It was called the Fiat Trepiùno at this early stage. Show-goers were wowed by the car, much to Fiat’s delight. It had hoped for a hit. The streets of Italy were awash with small cars like the Smart ForTwo and the MINI. Fiat wanted its turf back, and the Trepiùno concept gave it the confidence it needed to fight for it. Frank Stephenson of the Centro Stile Fiat (Fiat’s creative base of operations) worked on the original concept and arrived at the car we see so many of these days. The car that is, technically speaking, the sixth generation of the Fiat 500. Look at it. It’s such a cheeky little scamp. You just want to smile when you see one. If you don’t, see a Dr – you could well be dead inside. In an age of every company on the planet trying to trade on its own history in the name of being retro, the 500 was a breath of fresh air. It was proper, it wasn’t just a marketing exercise. And it showed. The 500 boasted build quality that had been absent in previous cars. 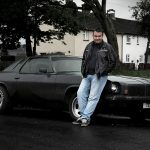 It was a joy to drive for the best part and it came with a mind-boggling level of available customisation. 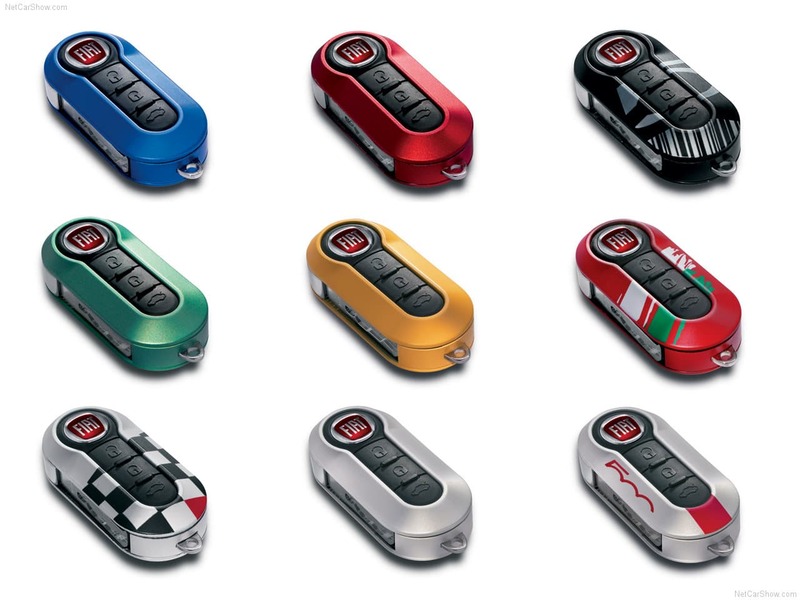 Wheels, stripes, seats, even the remote key fob could be customised. Yes, the 500 put style and/or fashion high on its list of priorities. But the car itself didn’t suffer because of it. If it was a gimmick, the 500 would have died a long time ago. But it didn’t. In fact, it’s still being built today and largely remains the same as the 2007 car. If it ain’t broken, don’t fix it. 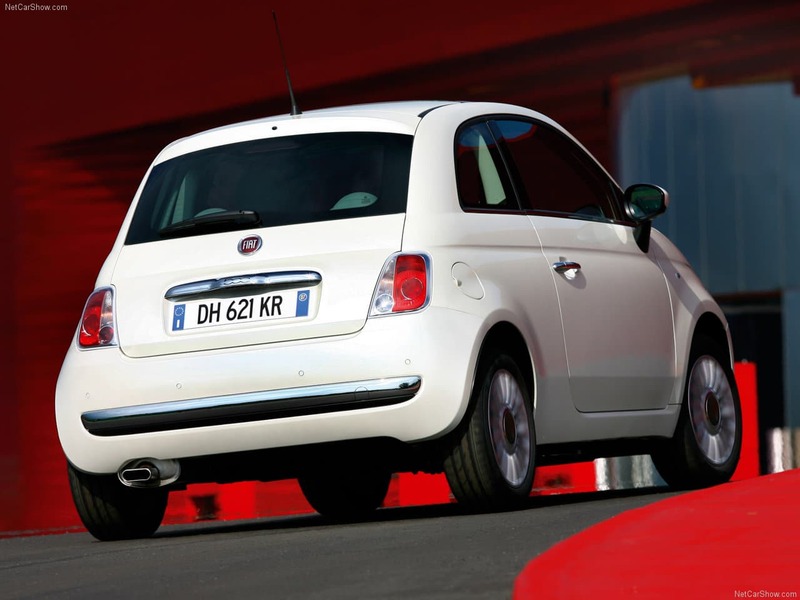 The 2007 Fiat 500 was somewhat bigger than the 1957 car, but it’s still tiny by modern standards. In fact, having driven one, we can confirm that they’re teeny. While it does have the option of back seats, they’re only really viable for adults with detachable legs or extremely skinny children. Instead, use the back seat as a place to put you Gucci shoes and Louis Vuitton bag. The extra metal is a welcome addition. It makes the car safer. Um, well, safer than the original. EuroNCAP only gave it three stars. 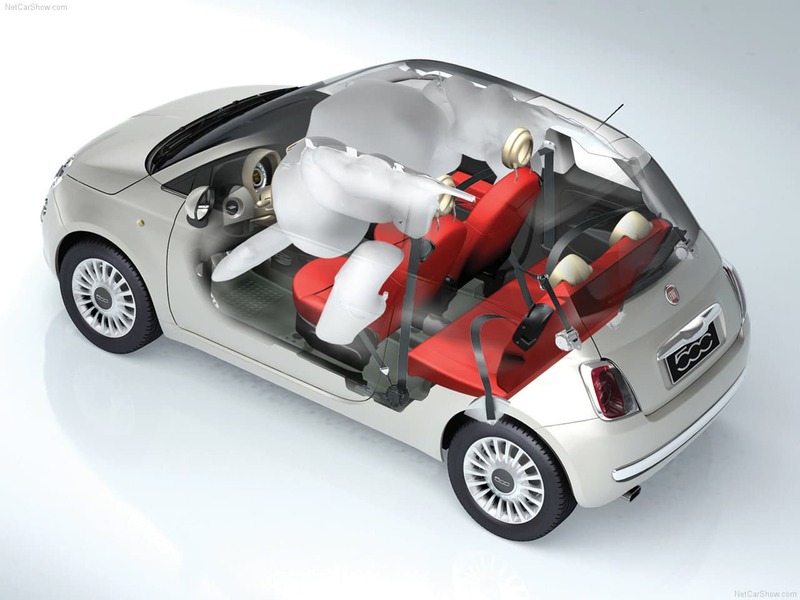 However, it does have seven airbags as standard as well as two Isofix points within the rear seats. 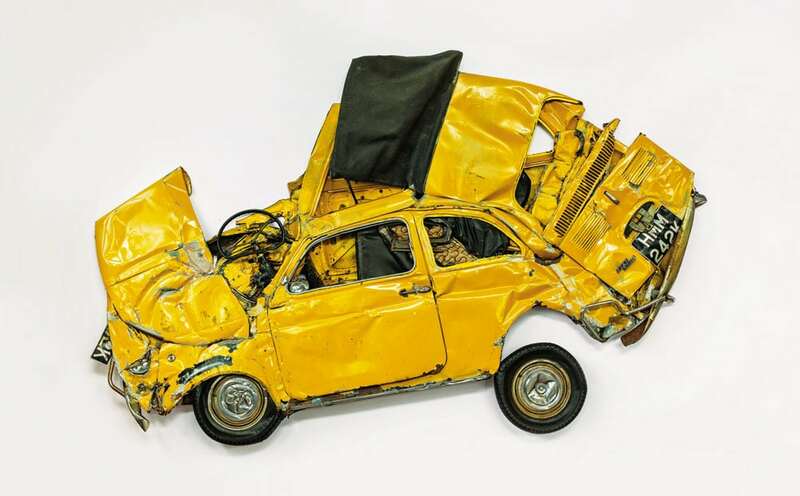 Crash tests are hard for small cars, it’s just how it is. Three stars is disappointing, but it’s also a million miles away from it being a deathtrap. No need to panic, we’re just keeping you informed. Engine wise, there were a few options. There was a 0.9 TwinAir petrol, a 1.2 four-cylinder petrol and a 1.4 four-cylinder petrol. There are a few more engines like a diesel but A) they’re few and far between and B) they’re well above budget. In reality you’re going to be looking at the 1.2 petrol with 69bhp. It’s no powerhouse, but it pushes the 500 along without too much of a fight. Though don’t expect big things, especially on the motorway where you’ll probably feel like you’re going backwards. On launch there was a 100bhp 1.4 petrol, but that was replaced with the TwinAir engine in 2010. 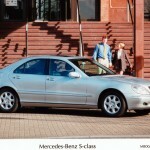 It’s not really worth bothering with, as it’s heavier on fuel and it costs more to tax – the 1.2 is only £20 a year. Just remind yourself you’re not buying a race car and stick with the 1.2. You’ll be fine. You’ll almost certainly be looking at a manual, too. The change isn’t razor sharp, but it’s not vague either. It’s easy and light though, as you’d expect from a city car. And on that point, while the steering is assisted, the 500 has a party trick most other cars don’t. There’s a button on the dash to make it even lighter for parking. Seriously, you can go lock-to-lock with your little finger. Clever. in terms of specification, Pop was the entry level. It’s those we’ve the most of in under budget. It was basic – no CD player, no air con, no alloys. Basically, you’re paying for the privilege of 500 ownership and nothing more. There’s nothing wrong with the Pop if you just want a car in the purest form of the word. If you want something with a bit more kit, the Lounge specification is a good way to go. This comes with a glass roof (though not all of them open), CD player, USB playback on some, air conditioning, a different level of trim, alloy wheels, ABS and more. There’s a lot more car for your money. 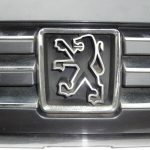 Though be warned, many Lounge models that are within budget will have a category marker on them, meaning a write off in the past. So make sure you know what’s happened to it. A HPI check never hurts. There was also a Sport model for the early cars, but this is holding onto its value well we’re afraid. Stick with a Pop or a Lounge and you’ll be happy. The chances are you’re here because you want a Fiat 500, not ‘a car’. 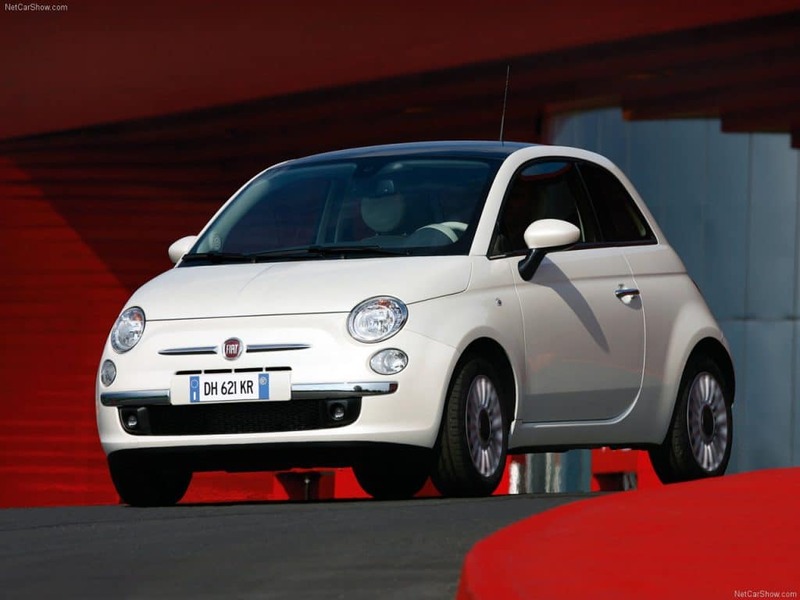 The Fiat 500 is a masterclass in residual values, which is why it’s taken so long to get here. And even then, it’s only just here. But buy one and you’ll be happy, we can promise you. In our experience of selling them (yes, we worked for a Fiat garage in the past) they are owned by passionate people who take a great deal of pride in their cars. As such, the ones we saw all had full history and no major horrors on the mechanical side. Though the 500 is a simple beast when it comes to the oily bits, so that helps them live on. If you need a second car for the household, or if you want a first car after passing your test. 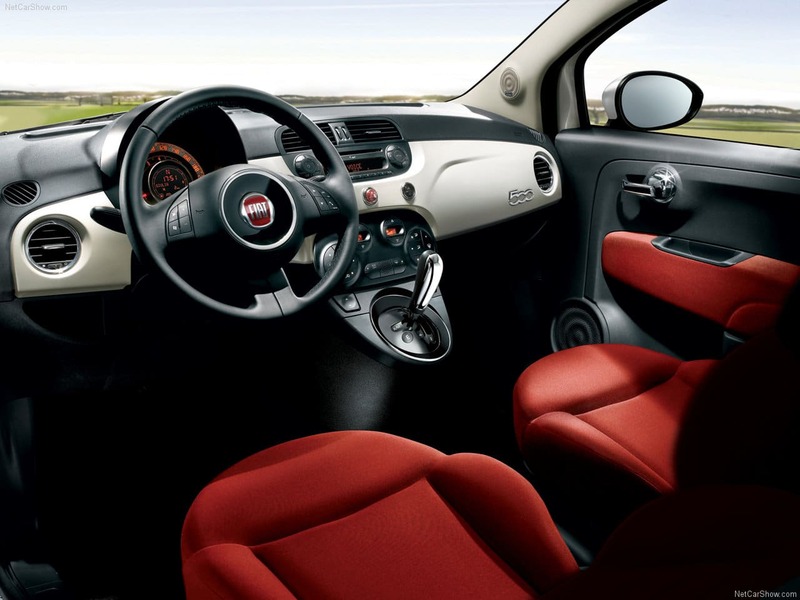 The Fiat 500 is a great way to go. Though don’t forget, it’s a fashion thing, too. So you’ll have to throw away those jeans from GEORGE that you like so much.